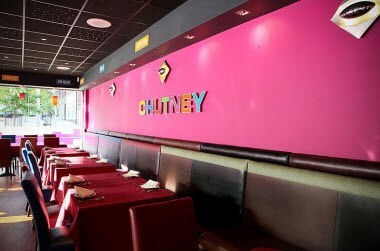 At Chutney we keep things simple. 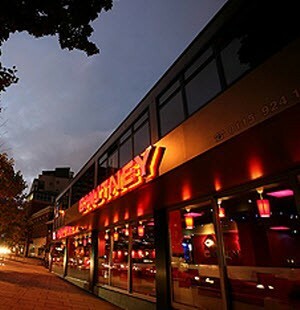 We are located on the corner of Maid Marian Way and Friar Lane next to the travel lodge hotel. 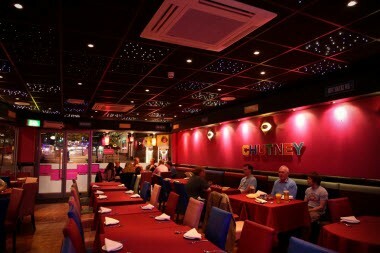 Enjoy our friendly helpful service of reasonably priced, fresh quality Indian Food within a modern comfortable decor. 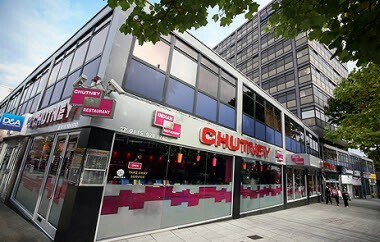 Chutney Restaurant has an excellent reputation for delicious food and great service. The restaurant offers seating for up to 100 persons. 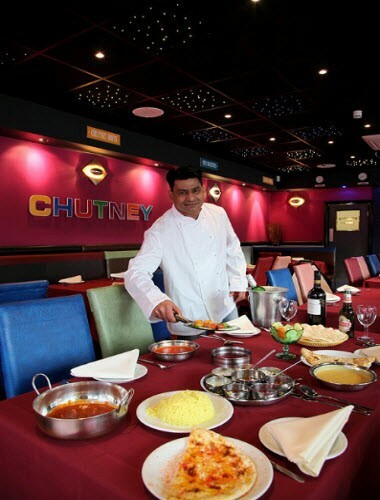 Chutney is also available for private functions & meetings and can cater for large party groups.